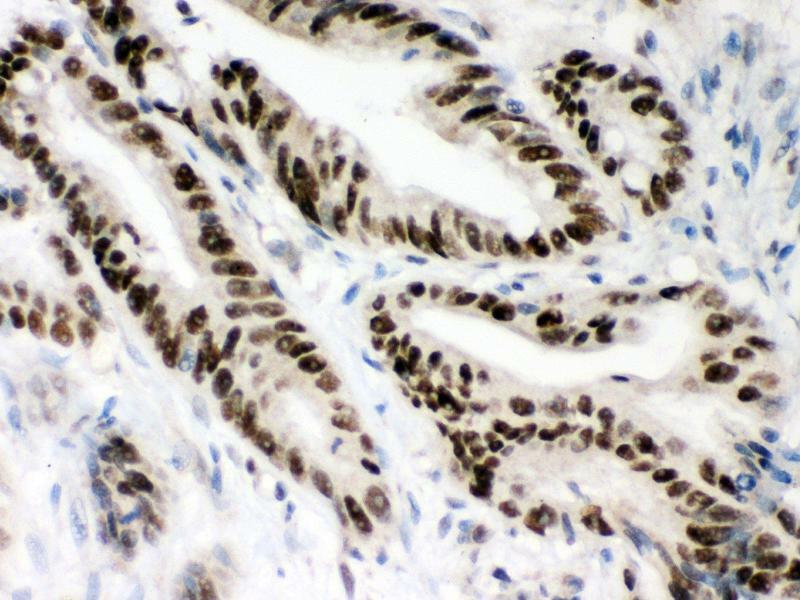 Fonction Rabbit IgG polyclonal antibody for DNA mismatch repair protein Msh2(MSH2) detection. 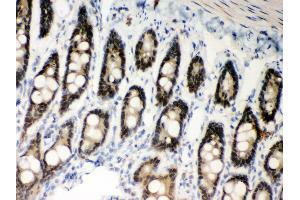 Tested with WB, IHC-P, ICC in Human,Mouse,Rat. 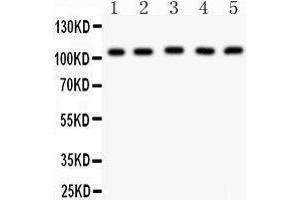 Attributs du produit Rabbit IgG polyclonal antibody for DNA mismatch repair protein Msh2(MSH2) detection. 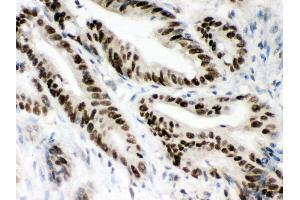 Tested with WB, IHC-P, ICC in Human,Mouse,Rat. 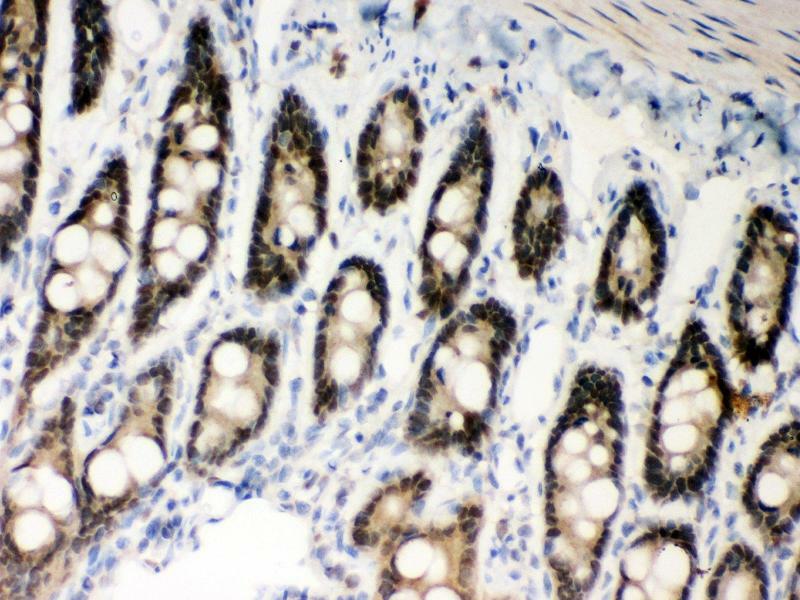 Immunogène E.coli-derived human MSH2 recombinant protein (Position: Q337-N583). Human MSH2 shares 94% and 93% amino acid (aa) sequence identity with mouse and rat MSH2, respectively. Sujet DNA mismatch repair protein Msh2, also known as MutS protein homolog 2 or MSH2, is a protein that in humans is encoded by the MSH2 gene, which is located on chromosome 2. 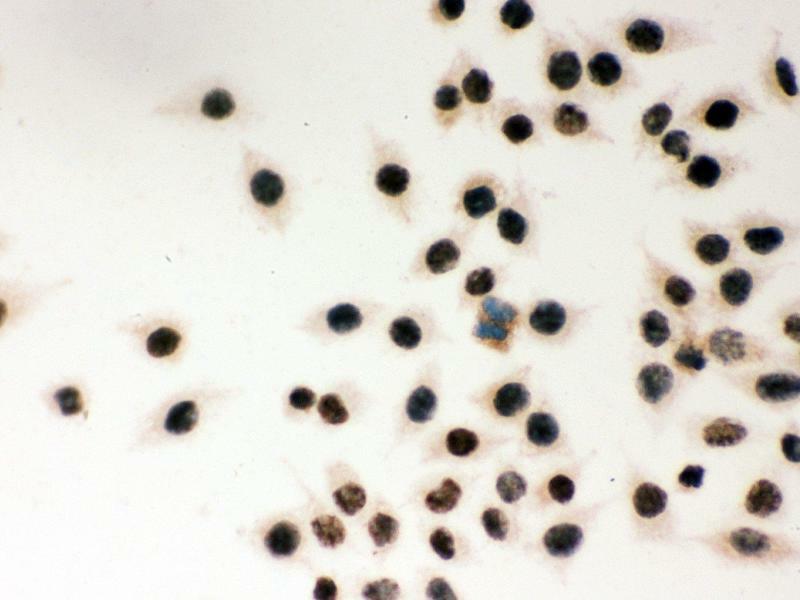 MSH2 is a tumor suppressor gene and more specifically a caretaker gene that codes for a DNA mismatch repair (MMR) protein, MSH2 which forms aheterodimer with MSH6 to make the human MutSα mismatch repair complex. 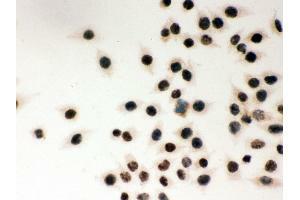 It also dimerizes with MSH3 to form the MutSβ DNA repair complex. MSH2 is involved in many different forms of DNA repair, including transcription-coupled repair, homologous recombination, and base excision repair. 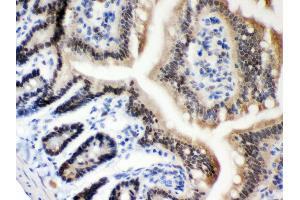 It has been found that MSH2 may also be a coactivator of ESR1-dependent gene expression. 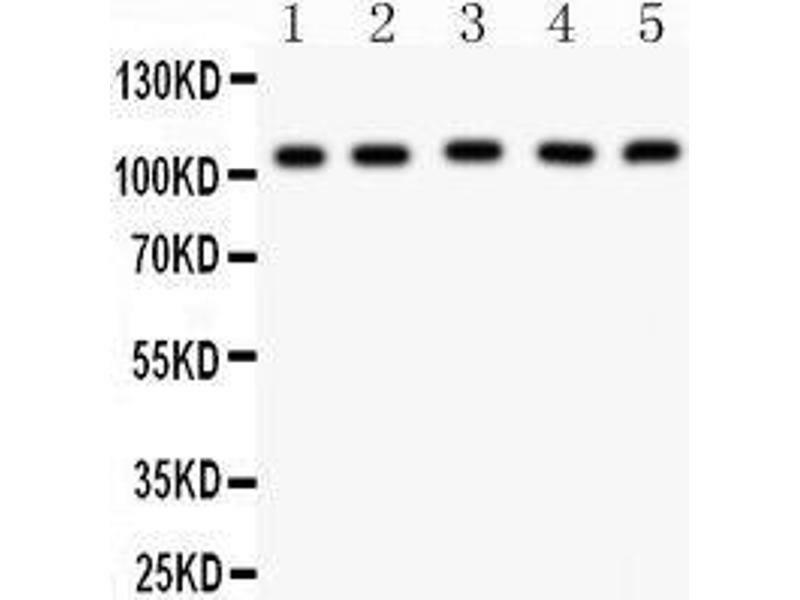 Indications d'application WB: Concentration: 0.1-0.5 μg/mL, Tested Species: Human, Mouse, The detection limit for MSH2 is approximately 0.2 ng/lane under reducing conditions. 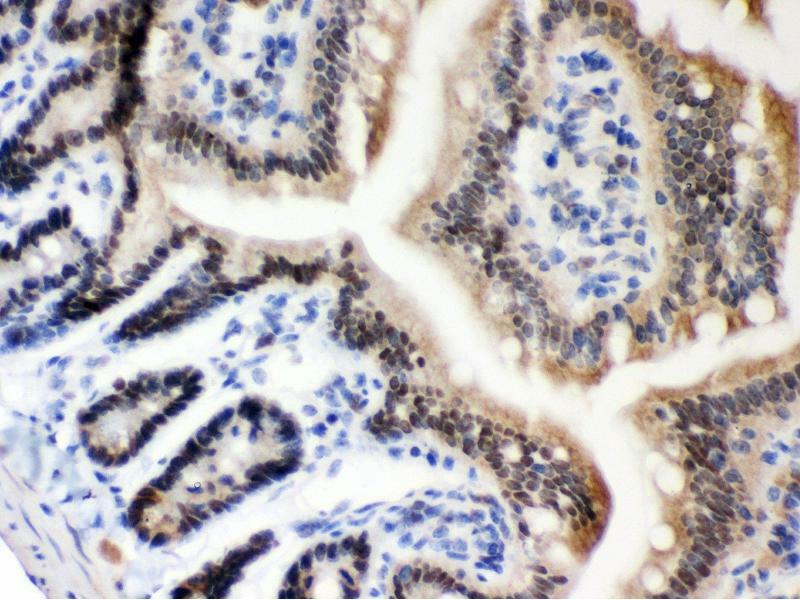 Antibody can be supported by chemiluminescence kit ABIN921124 in WB, supported by ABIN921231 in IHC(P) and ICC. Stockage commentaire At -20°C for one year. After reconstitution, at 4°C for one month.